The heat is on ladies, and we know you want to smell absolutely amazing this summer. So here are some of the best deodorants for women in India that will ensure freshness all day long in the sticky weather. A deodorant for women, we all know should not only smell nice but also help prevent body odour and protect skin from sweat. Our list of deodorants has the best deodorant for sweat & odor and the best smelling deodorants for women. Take a pick and keep odour at bay with these amazing floral and fruity deodorants that are all well within your range as well! 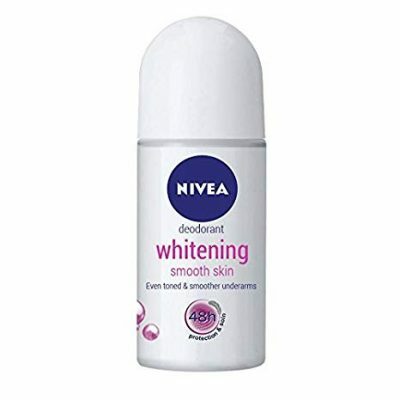 This dermatologically tested deodorant roll on from Nivea will leave you with a refreshing fragrance. Moreover, its 0% alcohol formula ensures gentle care and protection. Providing even toned underarms, it becomes the best deodorant for girls. Price: Rs 185. Buy it here. 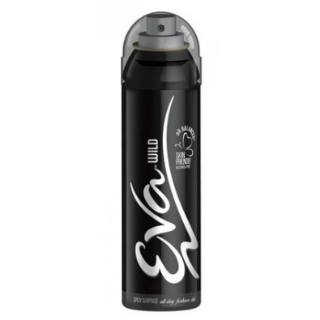 The deodorant for women by Eva will help you smell fresh all day long. It fights odour and will not harm your skin at all. The cherry on top is, it will keep your underarms soft and smooth thanks to its moisturizing formula. How cool is that, eh? Price: Rs 150. Buy it here. The sweet smell of this deo for girls will make you smell so delicate and fresh. The scent will last long and will leave behind a nice, alluring fragrance. Ain’t it best deo for girls? Price: Rs 150. Buy it here. 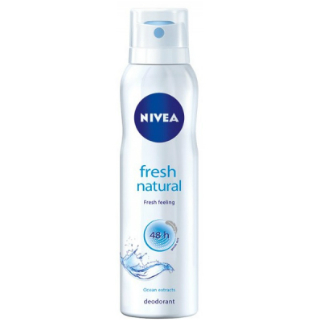 Smell fresh and lively the entire day with Nivea’s natural spray. This best deo for women is suitable for all skin types and won’t cause rashes or any skin irritation. This spray contains avocado extracts which will keep your skin smooth and will give you a fresh feeling all day. So you can vouch on it and keep it in the league of best deodorant for women, eh? Price: Rs 199. Buy it here. This deodorant has a romantic scent as it is a beautiful blend of floral, sweet and citrusy fragrances. The delicate notes of orange blossom, lily, jasmine, and vanilla will make you smell oh-so-dreamy wherever, whenever, thus making it the best deodorants for women in India! Thus, it is the best deodorant for women’s body odor. Price: Rs 190. Buy it here. An amazing blend of citrus and orange blossom with the hearts of jasmine and rose makes this such a romantic and sensual scent. Spray this best deo for women just before you are heading out for a date with bae. Price: Rs 170. Buy it here. Who doesn’t like smelling like a flower all day long? 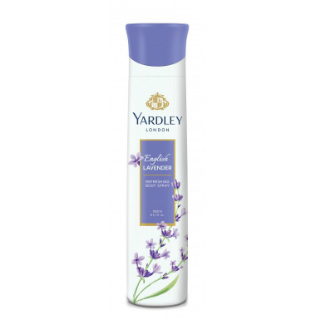 Engage your senses with this nice, rejuvenating lavender scent and feel fresh all day long. Probably the best long lasting deodorant in India for females, you absolutely have to get it to know the difference! Price: Rs 190. Buy it here. Perfect for a laid back day, use this deo whenever you just want to relax thanks to its dreamy scent. We bet you will smell oh-so-amazing all day long! For you know we can’t talk about which is the best deodorants for women without mentioning this one! Price: Rs 199. Buy it here. This deo is perfect for the days when you just want to go out with your besties and chill. Spray some of it just before heading out for a crazy and wild girls’ day out! When it comes to best deos for girls, you know you can totally rely on it! Price: Rs 225. Buy it here. This one is the best deo for women who are badass. It is a beautiful mix of cherry and plum with vanilla that will take away the body odour and make you smell so yummy. 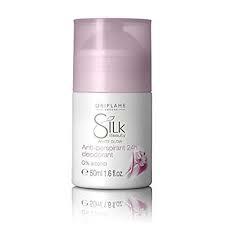 We love this antiperspirant! Price: Rs 279. Buy it here. This deo leaves behind a cool sensation when applied, thus making it a strong contender for the title of best deodorant for women. It also helps you smell fresh and sweet the entire day and provides protection against body odour and sweat. Price: Rs 230. Buy it here. This fruity and floral scent is perfect for when you’re going on a brunch. Smell like jasmine and musk and relax your senses. You will fall in love with this fragrance, ladies! The best deodorants for women out there, this is one of the most trusted numbers. Price: Rs 250. Buy it here. This refreshing and long-lasting fragrance will make you feel like the diva you are. Spray it on after a nice, long shower and smell like a Greek goddess.It isn’t without anything that this deo is considered the best long lasting deo for women in India. Price: Rs 279. Buy it here. This gentle deodorant has a luxurious and dreamy fragrance. It is a sensual blend of both fruity and floral notes mixed with some fresh musk. Doesn’t it sound so romantic, ladies? Celebrate your joy and success with this luxurious spray by versace. It has a seductive fragrance that will definitely make your man go weak in the knees and he won’t be able to keep his hands off of you. Price: Rs 299. Buy it here. If you’re the sporty chick and want something refreshing let light, then this is the deo for you! Adidas is known for its revitalising fragrances and we promise that this one will not disappoint you! Price: Rs. 200. Buy it here. Now this one is for the woman who loves to wear her style and confidence on her sleeve. The best part about this ? Well, you get an amazing deal of two different deodorants in a combo pack Price: Rs. 498. Buy it here. A traditional favourite of the girl who needs something regular for everyday use. 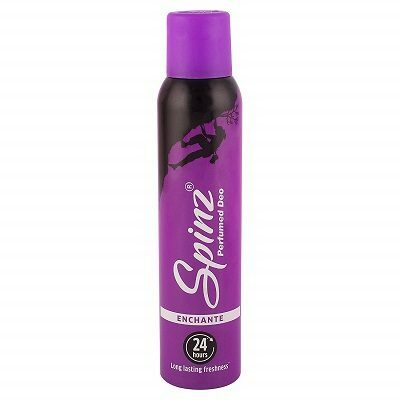 Be it strenuous workouts or a walk in the park, this deo by Spinz promises refreshness upto 24 hours! Price: Rs. 190. Buy it here. If you’re looking for a fragrance that leaves you feeling utterly fresh, then this deo is the thing for you. 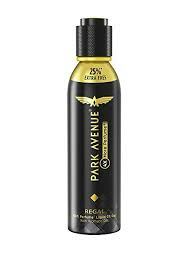 Be it after showering or just before you walk in the cafe for a special date, spray it on and you’re good for the day! Price: Rs. 189. Buy it here. 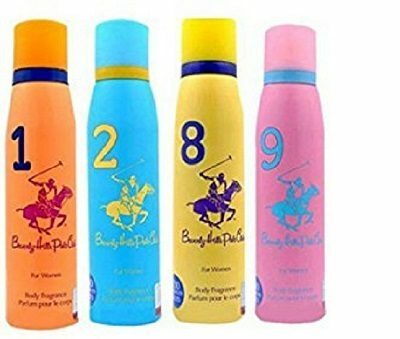 How you smell is the last thing you should be worrying about when you have Ralph Lauren deodorants buy your side, and what could be a better deal when you get a combo of four different fragrances? Price: Rs. 1,000. Buy it here. 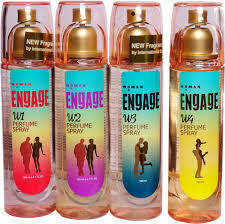 Ladies, buy these fragrances now and who knows you might land up in a pool of discounts. Smell absolutely divine in 2019 summers by choosing the best deodorants for women! 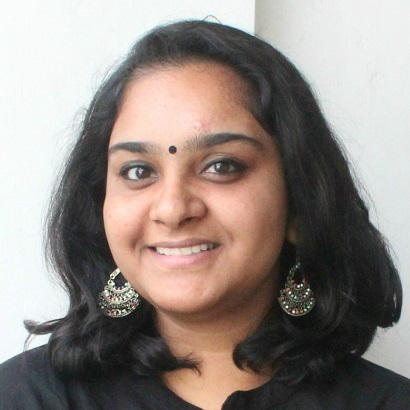 This story was updated in April 2019.